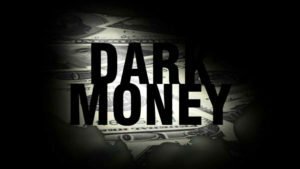 Discussion Guide: Includes background information on dark money and campaign finance, as well as discussion prompts, tips for taking action and a resource list. Lesson Plan: In this lesson plan for educators, students will examine a case study about how corporate donations to American political campaigns influence elections. Reading List: Delve deeper into the issue of campaign finance with this list of fiction and non-fiction books for adults and younger readers. 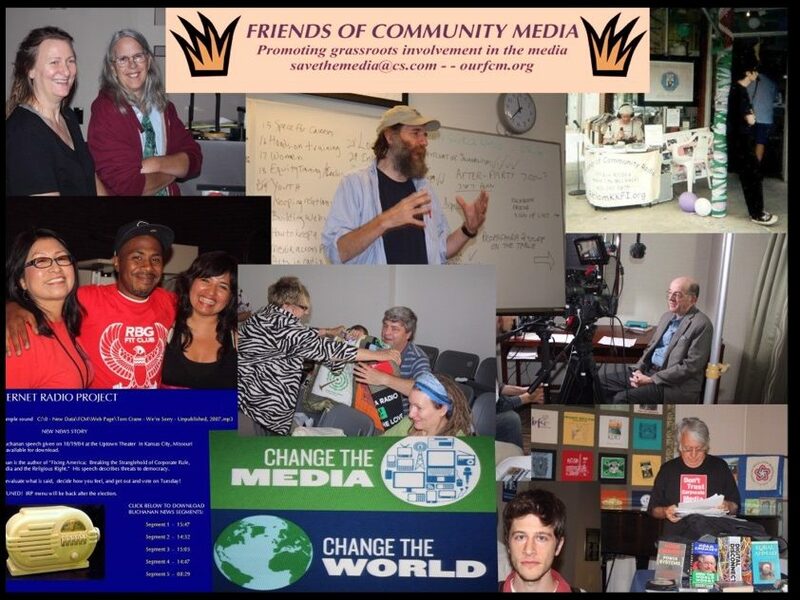 Help spread the word to your community so they may join in the conversation as well with the Dark Money National Viewing Party Social Media Toolkit. This toolkit contains sample posts for Facebook and Twitter, plus photos. Be sure to use the hashtag #DarkMoneyFilmPBS, so we can see your post and don’t forget to take a photo with your new swag and tag us using @POVdocs. We look forward to hearing your voice on October 1st! If you have any questions concerning the Dark Money National Viewing Party or your Dark Money party pack, feel free to email us at events@pov.org.